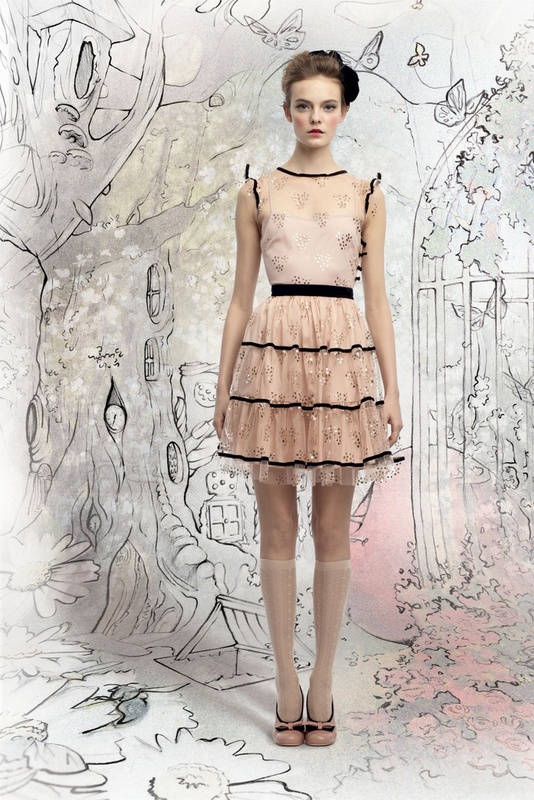 Red Valentino always makes the cutest and girliest clothes. love the colors! It's all so elegant! This is so cute, very "edgy school girl". So pretty! I like all the blush tones. I hope to see cheaper versions. Wow, I love all of it! THIS has to be THE CUTEST thing in the WORLD! Love it !!!! Specially the color!!! love the color!!! very cute!! oh my god, this is soooo cute! reminds me of emma pillsbury from glee, love her style! Just in love with this collection! Love these!!! Its as though a Victorian little girl knew exactly the right choice in clothes. Love these pictures. The outfits are so adorable and I love the background...makes it seem like they are in another world. I can have all of these!!!!! so sweet! This is so cute, love the background and the makeup too.